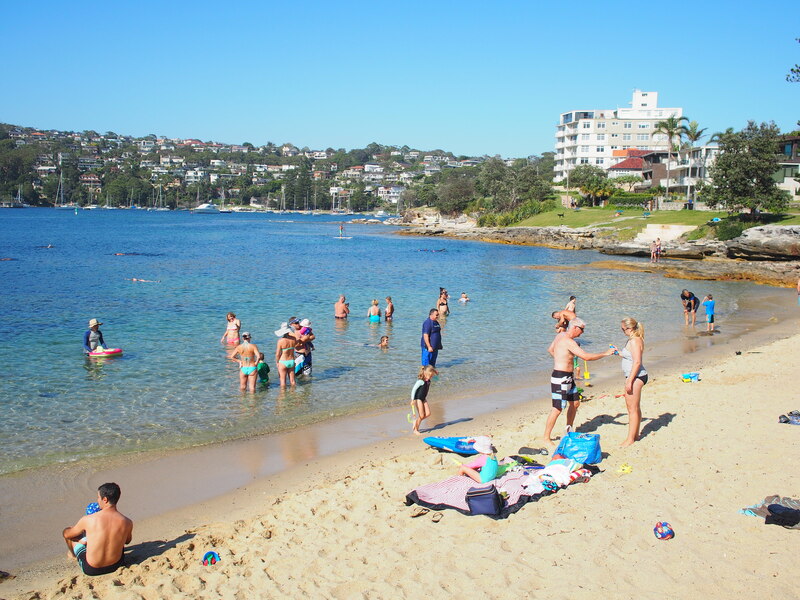 Fairlight lies between Balgowlah and Manly on both sides of Sydney Road. The suburb is located 13km from the CBD of Sydney. Fairlight beach|reserve is located along the Manly Scenic Walkway, the end of the iconic Spit to Manly track. The beach is a popular spot for snorkelling, swimming and lazy weekend picnics. It is a short walk from here to the Manly Ferry, cafes, restaurants and bars. Looking for a great coffee? The Butchers Cafe on Sydney Road. The best coffee along Sydney Road, Andrew and his team will make you feel warm and welcome. The food is great too, try their acclaimed Waygu Beef Burger, delicious! 62.9% of people were born in Australia. The most common countries of birth were England 11.9%, New Zealand 2.9%, South Africa 1.6%, Scotland 1.5% and United States of America 1.4%. Manly Cemetery is in Fairlight. It is thought to be the fourth oldest cemetery still in use in Sydney. The oldest burial marked by a monument dates from 1863. First shopping centre opened in 1909 with Spence’s grocers. The Fire Station building was erected in 1921.